Cadillac quietly refreshed the CT6 and gave it a Sport model for '19. I guess to get it in line with the coming CT6-V. It starts at $67,590. You can only get it with the twin turbo V6 and AWD. No 3.6 or 4 cylinder RWD here. A $3300 Active Chassis package that includes a rear steering system with 20" all season tires with V Series 20" wheels. 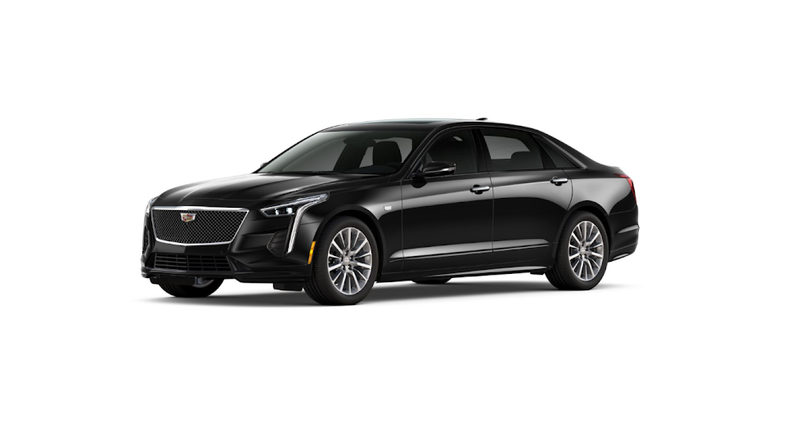 All in, with Super Cruise and the Active Chassis package, you’re looking at just over $80k for a CT6 Sport. Which tells me that a CT6-V, if it has the same packages, will come close to, if not outright crest 6 figures. Considering you can easily reach that with a CTS-V, it wont be surprising. I still wonder if either of the CT6 Sport or V will find any takers.